India beat New Zealand by seven wickets in the third ODI to take a series-clinching 3-0 lead. 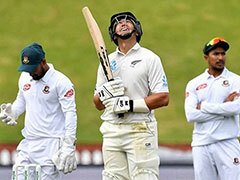 New Zealand batsman Ross Taylor on Monday said losing three matches in a row was a bitter pill to swallow but admitted his team could not match all-round prowess of a far superior Team India. India beat New Zealand by seven wickets in the third ODI on Monday to take a series-clinching 3-0 lead. "It is tough to swallow the 0-3 loss. But we have to give credit to the Indians. They have been far too good in all the three matches. India put us under pressure for a long period of time and got wickets at crucial times," Taylor said at the post-match press conference. "India are a step up in opposition. They won key moments and put us under pressure. We could not just capitalise when we were on a semi-dominant position. We were three-four wickets down and 20 overs to go and long way behind the game. We fought hard today but that was not just enough," he added. 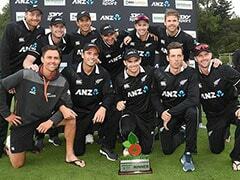 Taylor, who top-scored for New Zealand with a 106-ball 93, said his side would look to do well in the remaining two matches. "There are two more matches to go. Even though the series is gone there is still a lot of pride in the team. Hamilton (venue for fourth match) is a good hunting ground for us as a team. We have to get on to the business and hopefully we can bounce back in the last two matches," he said. "We need to play better in all facets of the game. Hopefully, we can get back some pride back in the last two matches." 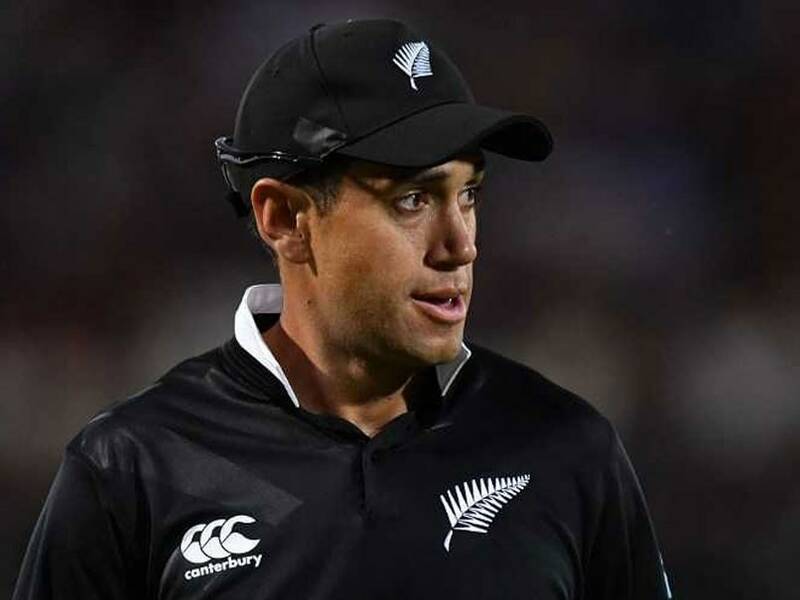 New Zealand made two changes to their team, announced for the last two matches. Ask about that, Taylor said, "World Cup is not far away but still team combinations are to be sorted out. Obviously, new personnel coming in and hopefully, they can bring in new edge to the team." Asked about India resting captain Virat Kohli for the last two matches, Taylor said, "It is very tough to replace Virat Kohli. He is an inspirational leader but I am sure they are trying to find combinations for the World Cup. It gives an opportunity to a new player." Taylor also agreed to the view that Hardik Pandya, who made it to the playing eleven after his suspension for sexist remarks on a TV show was lifted, brought a lot of value addition to the Indian team. "He brings a lot of balance to the Indian side. He got two wickets today and a good catch as well. He uses his strength very well and with the wind also. 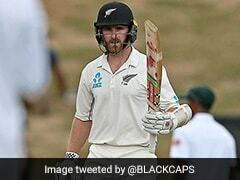 We wanted to do well against the spinners and I thought I would do that," said Taylor. 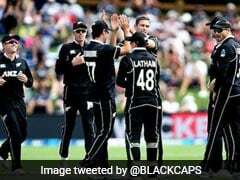 Asked how New Zealand should learn to tackle the likes of Kuldeep Yadav and Yuzvendra Chahal, he said, "You have to be patient and acknowledge that they are going to bowl good balls. You can catch up later with wickets in hand and we tried to do that today."